No matter your circumstances, your rights deserve to be respected. If you’ve suffered an injury, you should be able to seek compensation to cover your bills and damages. I am attorney Timothy McCalep, and I believe your rights should always be protected. 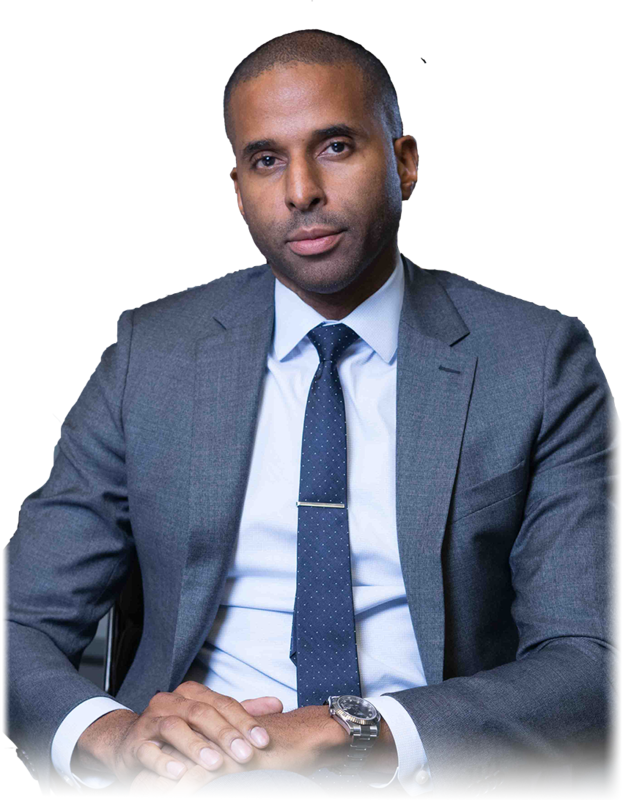 Representing a diverse clientele across Atlanta and the surrounding areas, I believe in providing a zealous defense in every case, no matter the circumstances. When it’s called for, I will negotiate aggressively on your behalf, working so that you receive fair and just compensation. If necessary, I am prepared to go to trial, aggressively acting on your behalf. 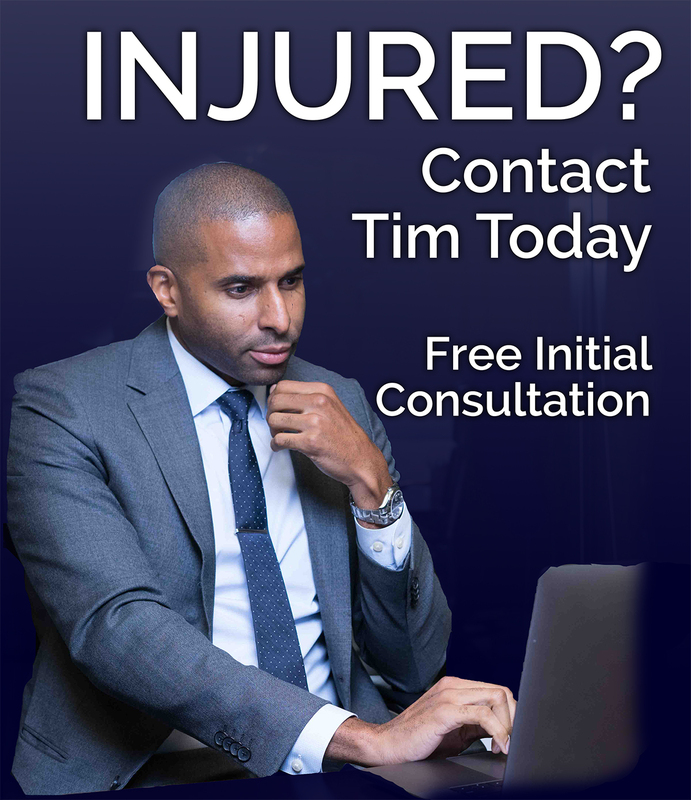 To learn more about my experience as a personal injury lawyer or to discuss a case in more detail, call my Atlanta, Georgia, office at 404-988-5809 or use the contact form to schedule a consultation.